Fuocoammare or Fire at Sea, by Gianfranco Rosi, has been officially announced as a nominee for the upcoming Academy Awards Best Foreign Language Film in February 2017. This documentary is a close look into the harsh reality of the European Refugee Crisis on the Italian island of Lampedusa. 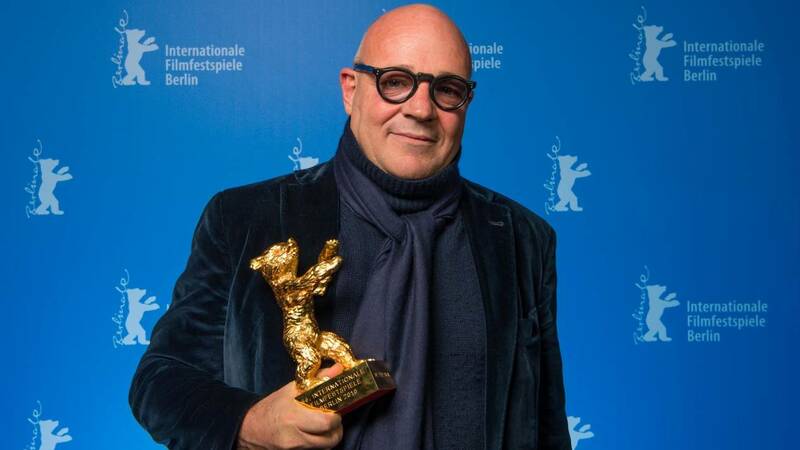 On Monday September 26, Italian film director Gianfranco Rosi’s documentary Fire at Sea or Fuocoammare was submitted for Best Foreign Language Film at the 89th Academy Awards on February 26, 2017. Kino Lorber, an art house film distributor, is releasing the documentary in the United States, opening in New York on October 21, 2016. Based on the European migrant crisis, this documentary unveils the truth about the daily struggle of the inhabitants of Lampedusa, an Italian Mediterranean island with a fishing and agriculture based economy—located just 70 miles from Tunisia and 150 miles from Sicily. Rosi shows the tireless efforts by civilians to accommodate the influx of migrants and refugees escaping Africa and the Middle East almost every week. 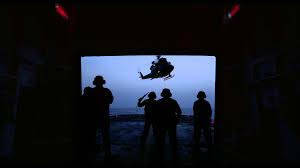 He includes actual footage of the conditions both on land and at sea; such as, helicopter rescues, disease, corpses, as well as factual data of the suriviors and deaths since the beginning of the crisis in the early 2000s. 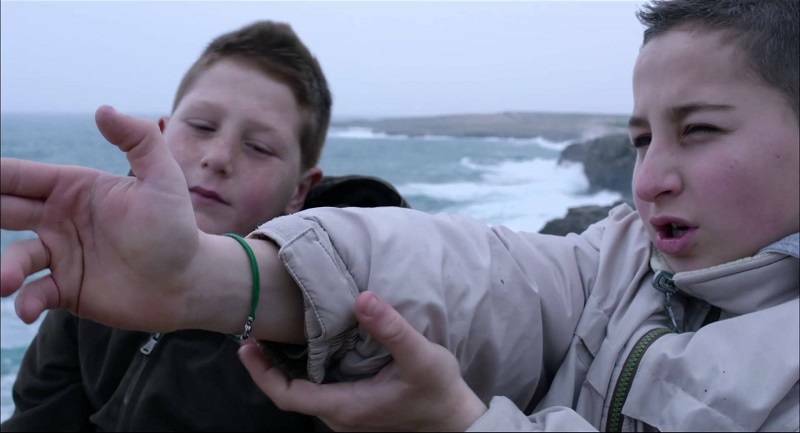 In attempt to access diverse points of view, Rosi follows Samuele, a young Italian local of Lampedusa whose puerile sense of curiosity and love for exploring causes him stress and anxiety as he left unsheltered from whitenessing to the harsh conditions of the foreign people retreating to the island he calls home. 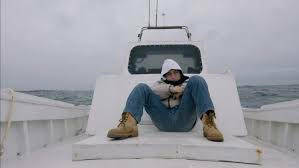 Rosi’s documentary is relentlessly realistic, The Hollywood Reporter states, “Where journalism leaves off, Fire at Sea begins.” Rosi does not skimp on any details of this turbulent time in present day Italy, recording the reactions of locals, doctors who patiently treat these migrants with care, and those who treat the refugees as if they are nothing. For the past 20 years there has been a rising number of desperate refugees seeking access to Europe to gain a better life. In response, the European Union has given Lampedusa (and other inter-Mediterranean access points to Europe) money to build shelters and hospitals. 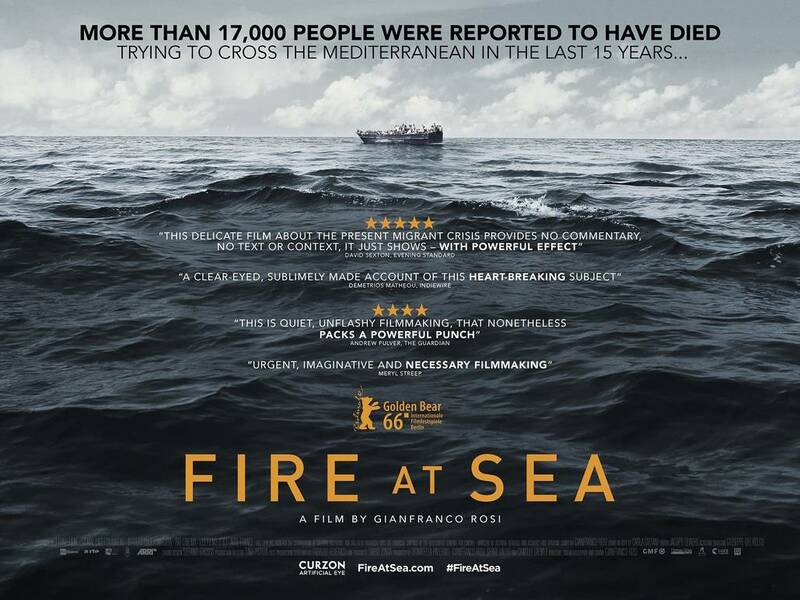 However, Fire at Sea shows how Lampedusa is operating at its maximum capacity, running low on supplies, and how a local community is unable to account for the growing volume of migrants. Bringing this film to the United States is a push for awareness of this ongoing crisis.